Last year my son was welcomed to the world of Valentine's Day at school. 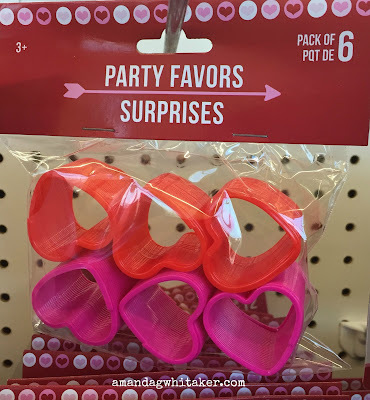 I had to idea you were supposed to put a sweet treat or goody with the card. Shouldn't there be a memo go out for these things? As a result, my son's Valentine cards were bare. Not this year! I'm not a big fan of having candy in the house every day. As a result, I'm on the lookout for favors that won't give his classmates cavities. Dentist will hate me. 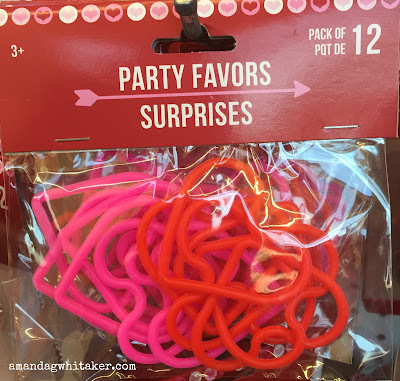 Here are a few ideas to go with your child's Valentine's Day cards. Teach the guys at a young age to give jewelry. I'm only thinking of their future wives. 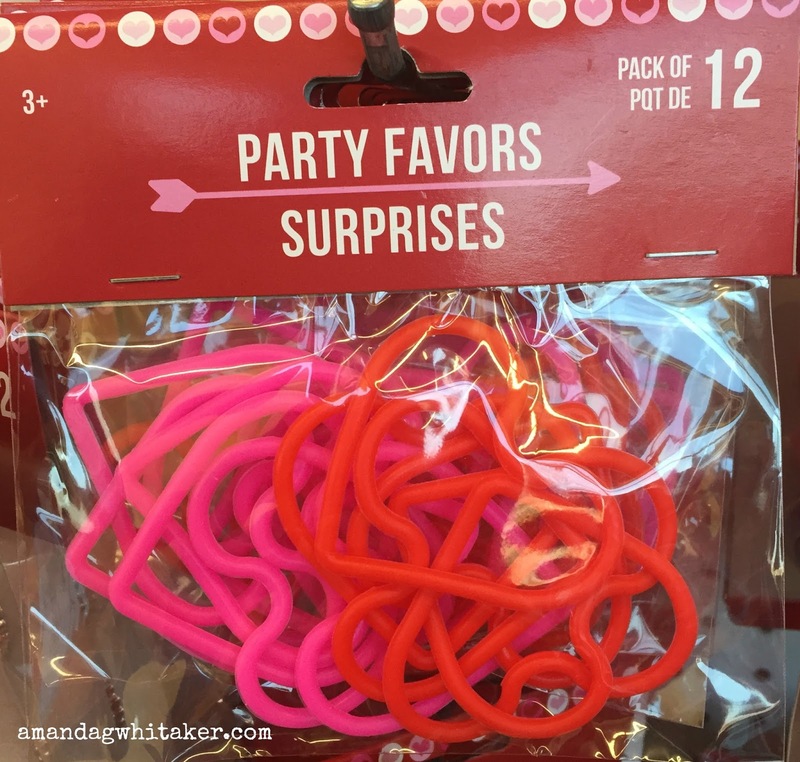 Heart bracelets are great for passing out with a sweet card. 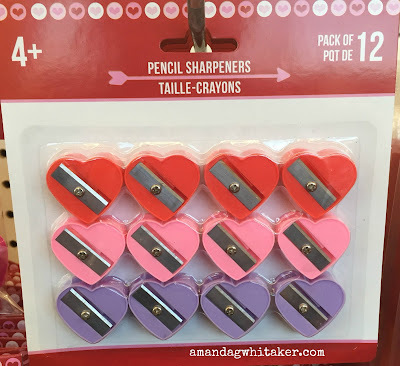 Does your child use pencils at school? 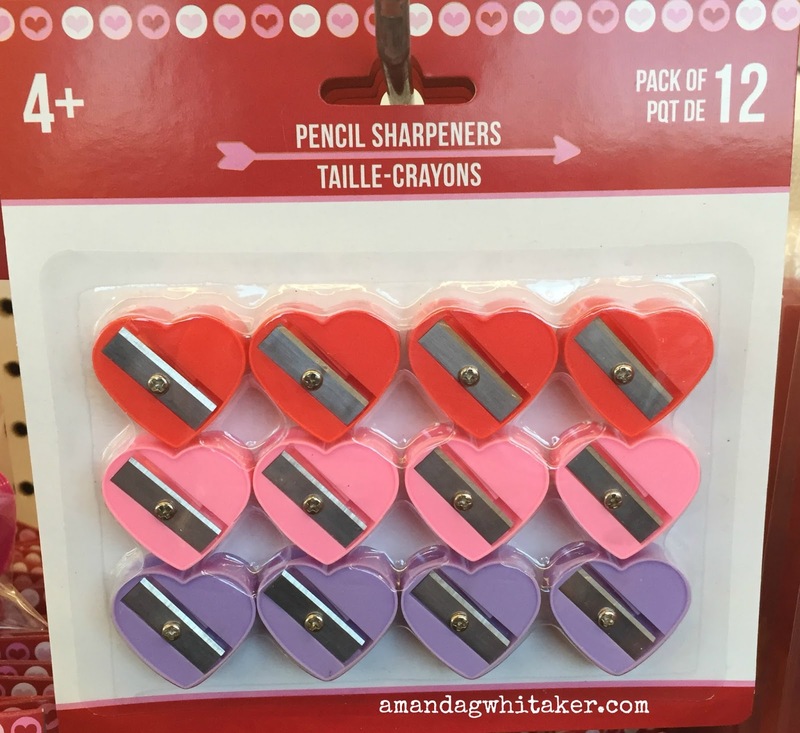 Put a pencil and a sharpeners with each card. Done! Slinkies! Who doesn't like a slinky? It's a simple toy that will keep them occupied for at least five minutes. My children love stamps (even though I'm not a fan). 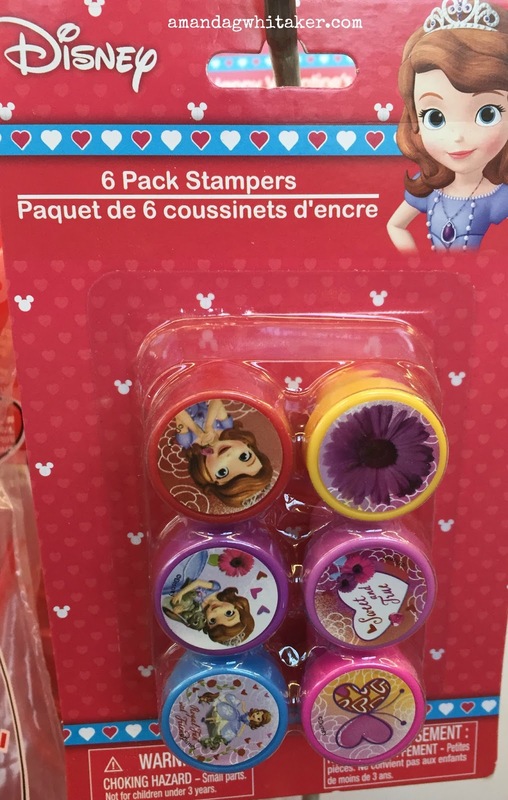 Attach a princess stamp for the girls and a super hero stamp for the boys. 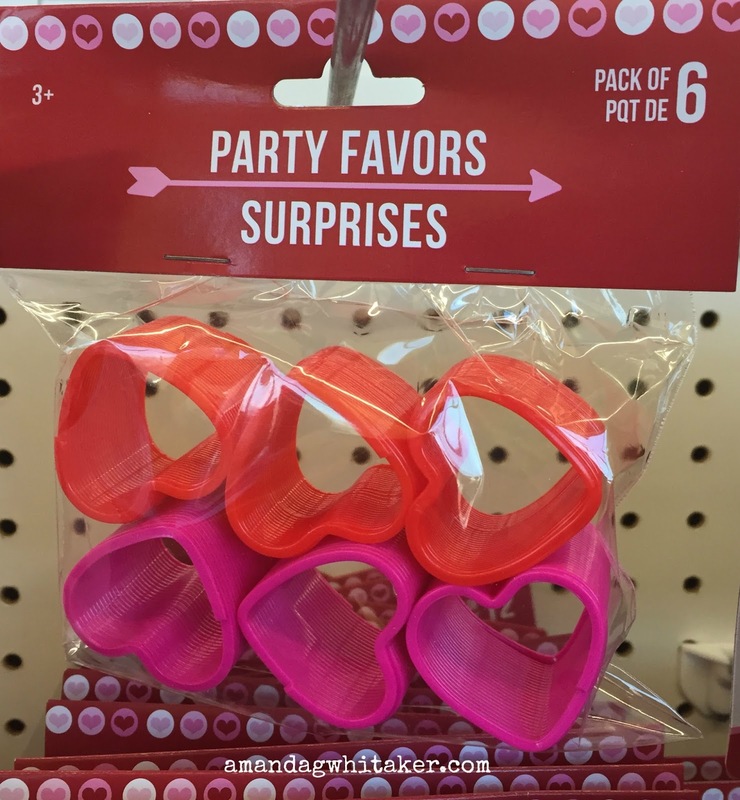 Check out the party favor aisle for more ideas. Don't forget to give a little gift card or special card to the teacher as well.